When it comes to the custody trial between Angelina Jolie and Brad Pitt, he feels that it will be “unnecessarily damaging” for his children. CelebNMusic247.com reports that Brad Pitt and his estranged wife Angelina Jolie are expected to spend two to three weeks in court in front of a private judge. 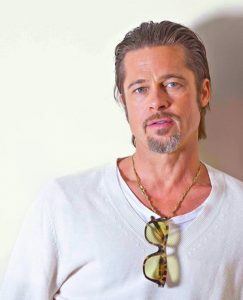 Brad Pitt, 54, would rather they resolved their issues before then, instead of dragging their kids into the mix. It would be best to keep Maddox, 17, Pax, 14, Zahara, 13, Shiloh, 12, and 10-year-old twins Knox and Vivienne the ordeal. Insiders told The Blast that the ‘World War Z’ star thinks Angelina is being “irresponsible” with the trial. Pitt feels they have been embarrassed enough since their separation, pointing out the children are all old enough to read the news and listen to gossip. 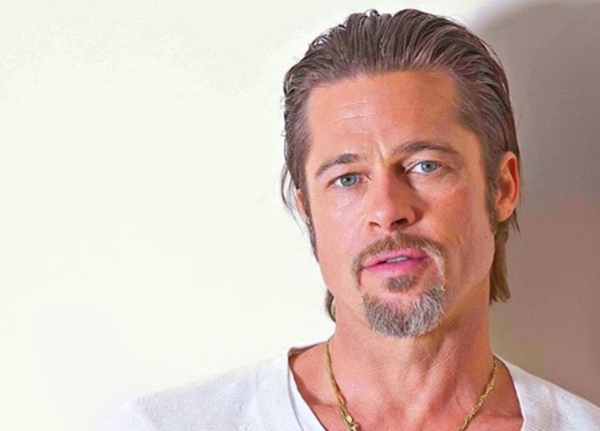 Brad is said to be worried Angelina just wants to make him look bad in her bid for sole custody. the celebrity couple split back in 2016 when Jolie accused Brad of being abusive towards Maddox on a private plane. Insiders believe the 43-year-old the ‘Maleficent’ actress plans to use the incident as grounds for her receiving full custody. 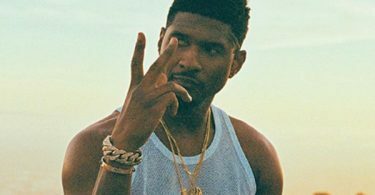 Pitt’s legal team are not worried because he was never charged with any offense and the upcoming trial is not a criminal matter.